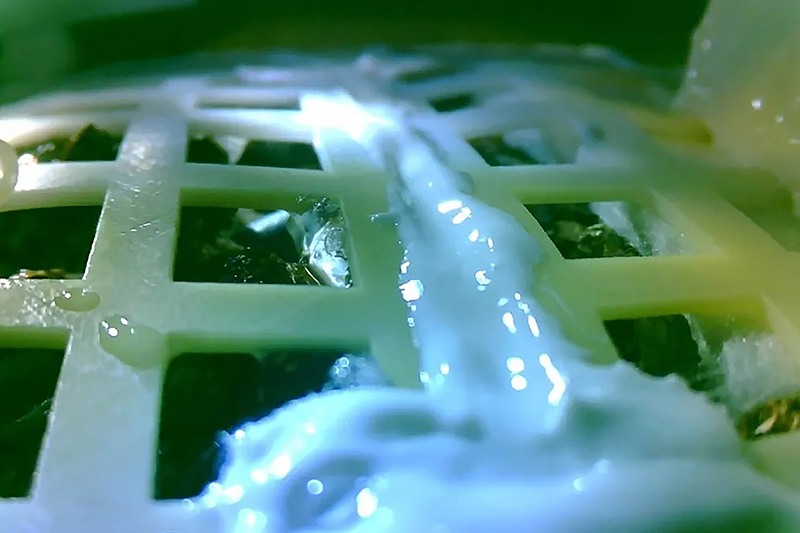 BEIJING: A small green shoot is growing on the moon in an out-of-this-world first after a cottonseed germinated on board a Chinese lunar lander, scientists said yesterday. 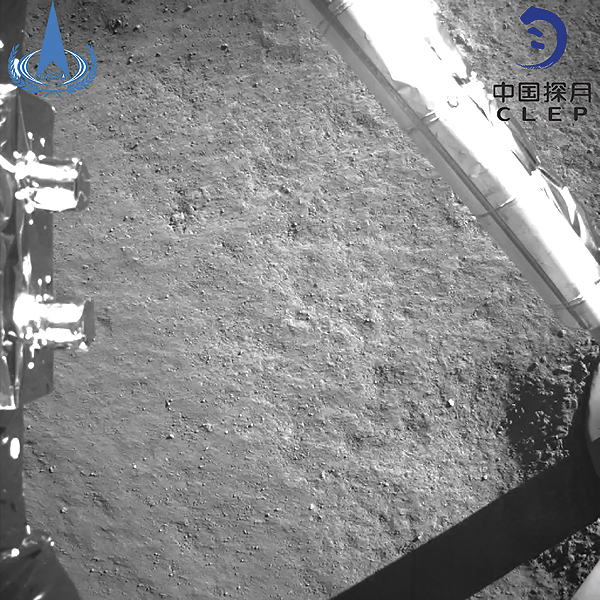 The sprout has emerged from a lattice-like structure inside a canister since the Chang’e-4 lander set down earlier this month, according to a series of photos released by the Advanced Technology Research Institute at Chongqing University. “This is the first time humans have done biological growth experiments on the lunar surface,” said Xie Gengxin, who led the design of the experiment. The Chang’e-4 probe – named after a Chinese moon goddess – made the world’s first soft landing on the moon’s “dark side” on Jan 3, a major step in China’s ambitions to become a space superpower. Scientists from Chongqing University – who designed the “mini lunar biosphere” experiment – sent an 18-cm bucket-like container holding air, water and soil. Inside are cotton, potato, and arabidopsis seeds – a plant of the mustard family – as well as fruit fly eggs and yeast. Images sent back by the probe show a cotton sprout has grown well, but so far none of the other plants has taken, the university said. Chang’e-4 is also equipped with instruments developed by scientists from Sweden, Germany and China to study the lunar environment, cosmic radiation and the interaction between solar wind and the moon’s surface.